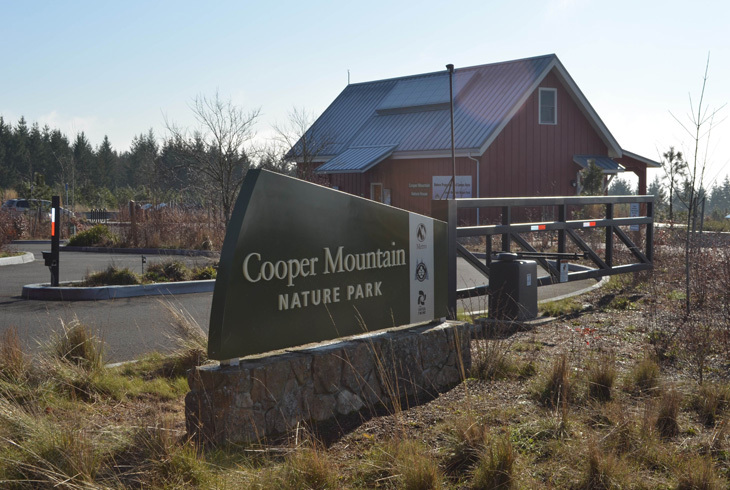 Overlooking the Tualatin River Valley, Cooper Mountain Nature Park is a 230-acre natural area that offers visitors 3½ miles of trails. 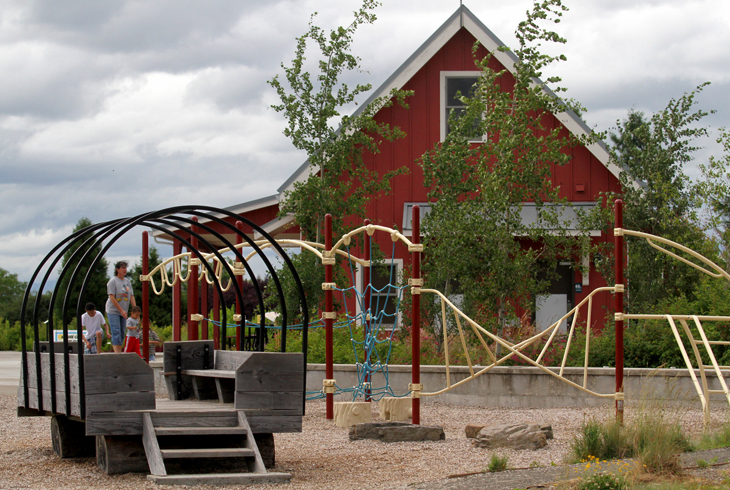 The Nature House offers nature education programs to visitors of all ages. Enjoy guided nature walks, nature camps, an after school nature club, preschool programs, birthday parties, fitness classes and more! Visitors to Cooper Mountain Nature Park will be rewarded with grand views of the Chehalem Mountains, close-up looks at Oregon white oaks and a small prairie that has sat relatively undisturbed for hundreds of years. The site features 3½ miles of trails (with varying levels of difficulty) that traverse the park and pass through each of its distinct habitats - from conifer forest to prairie to oak woodlands. Dogs and other pets are prohibited for the protection of area wildlife. 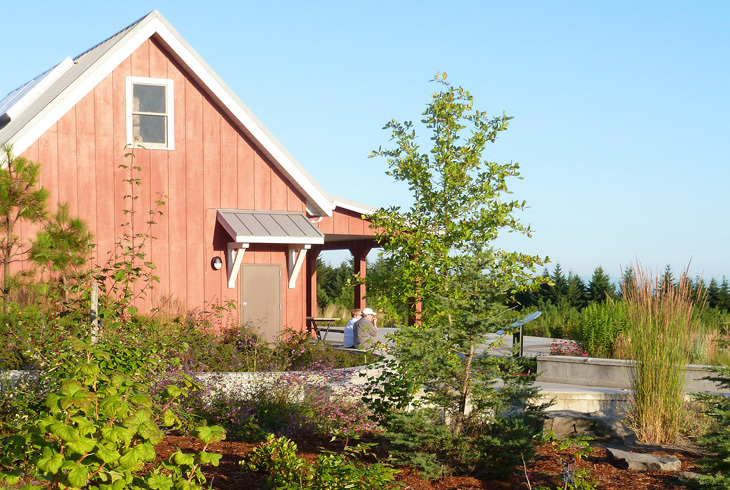 The Cooper Mountain Nature House hosts nature programs year-round for visitors of all ages, including guided nature walks, camps, preschool programs, nature birthday parties and more. The Nature House is also available to rent when programs are not in session. Metro and THPRD work in partnership to provide habitat restoration, wildlife monitoring, maintenance of hiking trails and nature education programs to visitors of all ages.